Silver Class have settled in well after the short Christmas break. 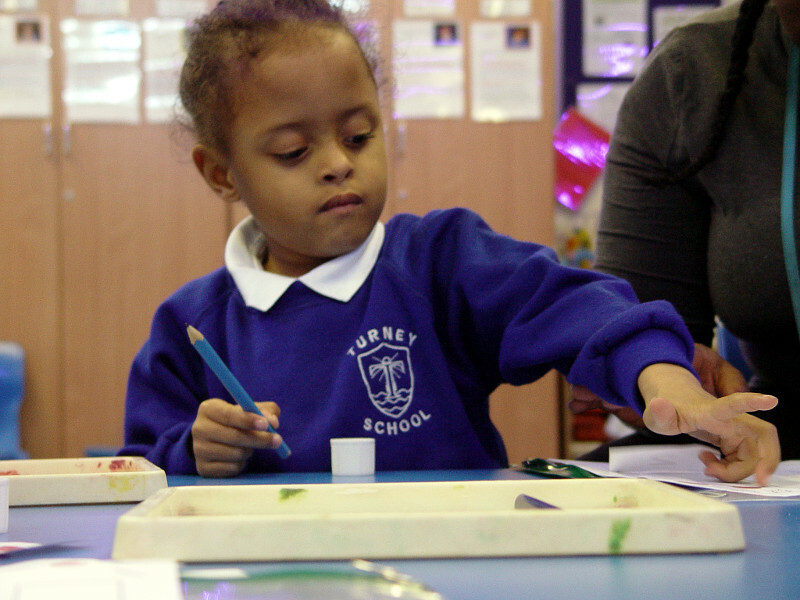 The children are familiar with our daily routine as we continue to learn at Turney School. Our morning registration time usually starts off with plenty of singing. Short videos to accompany this are played on the whiteboard. One favourite song explains what we all need to do to get ready for school each morning. 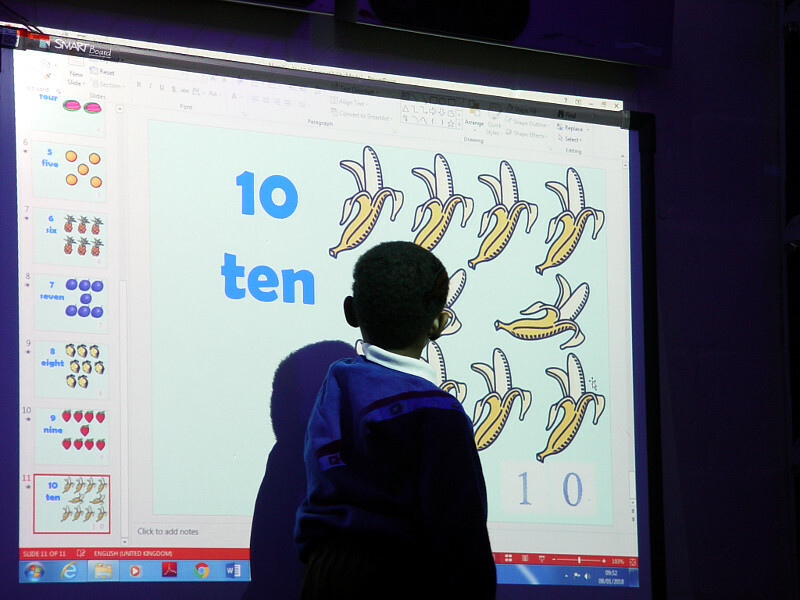 The Silver Class children have also been using music to help with their very early phonics works. We have been watching and singing along to a phonics A-Z song. 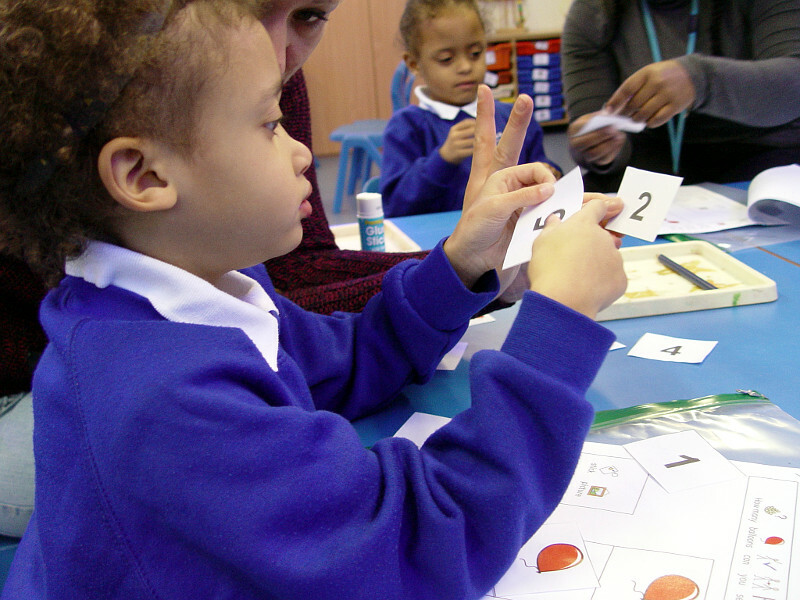 Maths learning has also featured during the first few days of teaching in the spring term. 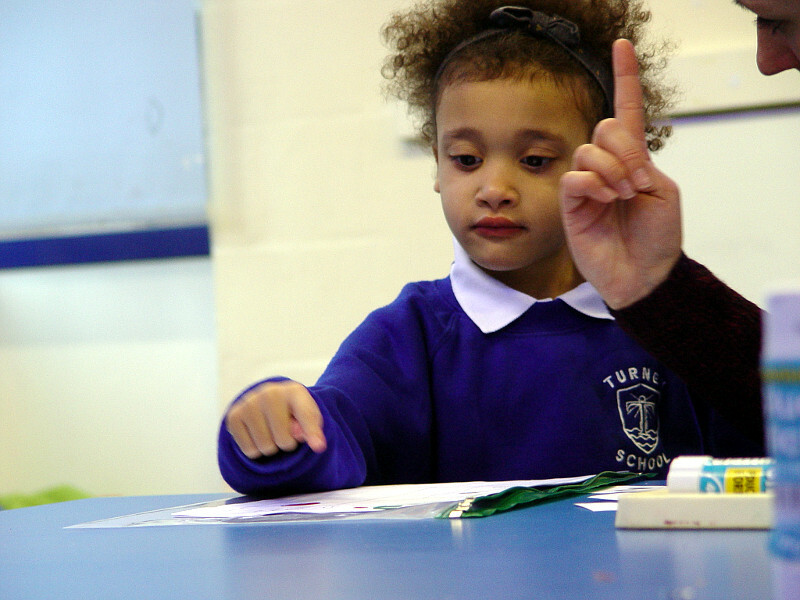 The aim is for the children to recognise the number line from one to ten. We shared some circle time that involved counting the amount of fruit appearing on the whiteboard. Individual table work was then completed. The pupils counted pictures of balloons, and then matched these up to the correct number.